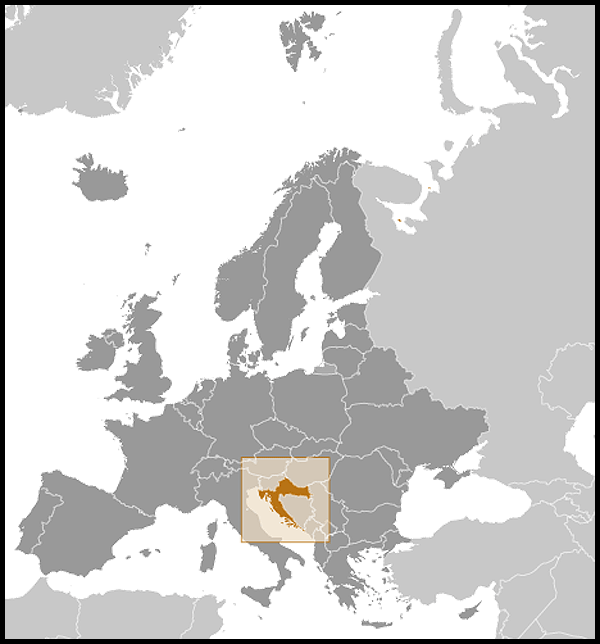 The lands that today comprise Croatia were part of the Austro-Hungarian Empire until the close of World War I. In 1918, the Croats, Serbs, and Slovenes formed a kingdom known after 1929 as Yugoslavia. Following World War II, Yugoslavia became a federal independent Communist state under the strong hand of Marshal TITO. 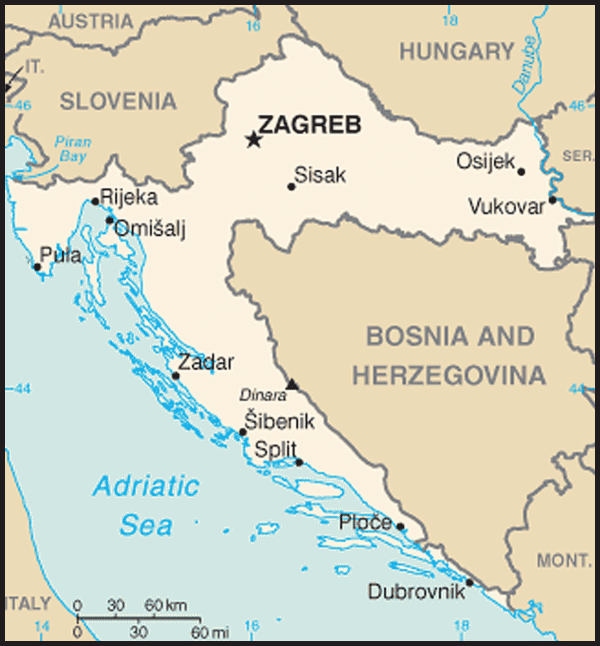 Although Croatia declared its independence from Yugoslavia in 1991, it took four years of sporadic, but often bitter, fighting before occupying Serb armies were mostly cleared from Croatian lands, along with a majority of Coratia's ethnic Serb population. Under UN supervision, the last Serb-held enclave in eastern Slavonia was returned to Croatia in 1998. In April 2009, Croatia joined NATO; it is a candidate for eventual EU accession.